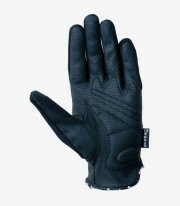 Equip yourself with gloves in your motorcycle like FRESH of summer for men it's essential. They are manufactured with resistant components that protect your hands from rubbings and hits when suffering a fall. 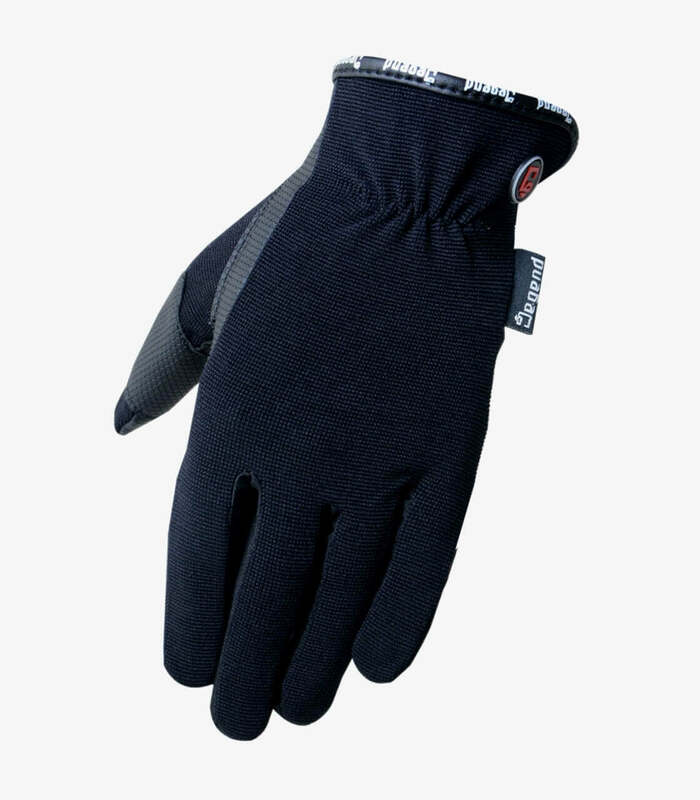 They are manufactured in 4WAY fabric (50%) and sawdust fabric (50%).